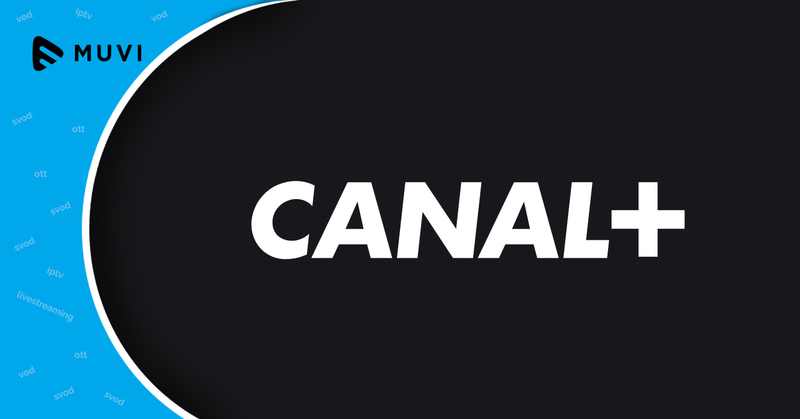 Canal Plus’ VoD service MyCanal is all set to run a new revenue stream by distributing TV series and movies on a pay-per-view(PPV) basis. reports. According to a report by Les Echos, Canal Plus’s distribution director, Frank Cadoret hinted that the service is expected to be launched in the first quarter of 2018. MyCanal will offer both rental and download-to-own options. The company has planned this move to transactional VOD by renegotiating its content rights. On similar lines, Cadoret also said that PPV might also be adopted for sports events to test consumer appetite.